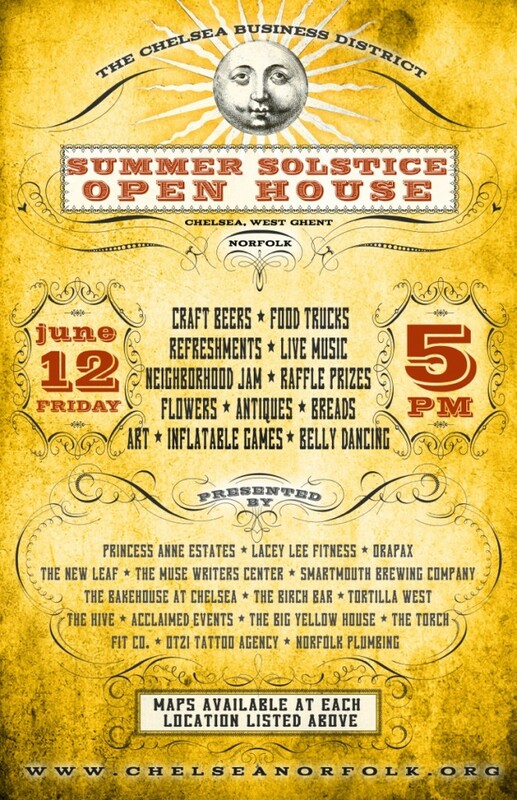 The Chelsea Business district in Norfolk VA is hosting the annual Summer Solstice celebration! 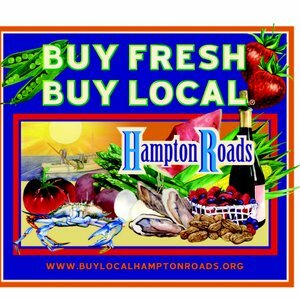 Stop by the Big Yellow House at 1231 Boissevain Avenue for a guided bicycle tour of the Elizabeth River Trail at 5pm & 9pm by local guide Cindy Lou of Ecocycling.org. 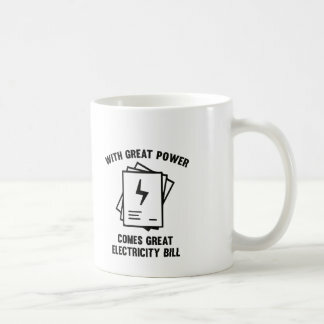 We will also have Garden Tours at the top of each hour, Open House ART Gallery by Corner Gallery of Norfolk and a “Comuniti-TEA Party” all evening. Bicycles, gardens and art have you tuckered out then enjoy a one of a kind Chair Massages by Massage by Virginia!